On Saturday 20 September, His Majesty King Willem-Alexander will attend a ceremony in Driel commemorating the 70th anniversary of the contribution of the Polish 1st Independent Parachute Brigade to the Battle of Arnhem. President Bronisław Komorowski of Poland and Dutch Prime Minister Mark Rutte will also be present and will deliver speeches during the service. 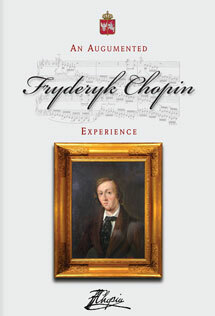 20.00 hrs concert by Promyki Cracowa together with several choirs from Driel ( Cantorije, Impuls and Enjoy). It is 20 years ago that Promyki Cracowa started to be present during and contributing to the commemoration in Driel. 15.00 hrs commemoration and wreathlaying Polenplein. Please be seated latest 14.45hrs sharp. 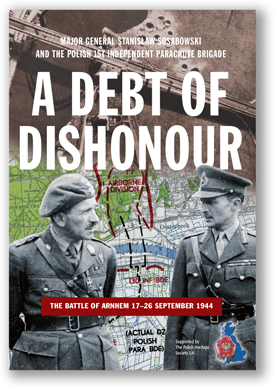 The role of the 1st (Polish) Independent Parachute Brigade under the command of Maj. Gen. Stanisław Sosabowski, is discusssed the English language documentary A Debt of Dishonour produced by the Polish Heritage Society UK. 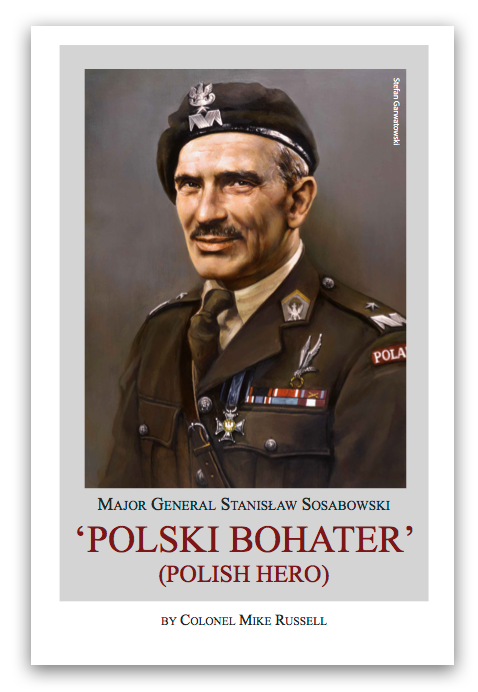 This unique documentary is dedicated Major General Sosabowski and all ranks who served in the 1st Polish Independent Parachute Brigade Group and to their Comrades-in-Arms of the 1st British Airborne Division that fought in the ill-fated “Operation Market Garden” at Arnhem and Driel during September 1944.